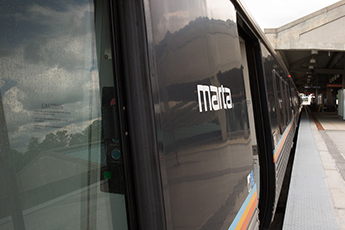 On Wednesday, April 24, MARTA will experience bus reroutes and possible rail delays due to the visit by President Trump. for the street closures and trains will be held as the presidential motorcade passes rail stations. Community Circulator that operates East/West from West End station to Woodland Ave. & Custer Ave. along Ralph Abernathy Blvd., Georgia Ave., Cherokee Ave., Atlanta Ave., E. Confederate Ave. and Moreland Ave. Points of interest: Zoo Atlanta, GA Dept. of Public Safety, and Moreland Shopping Ctr. 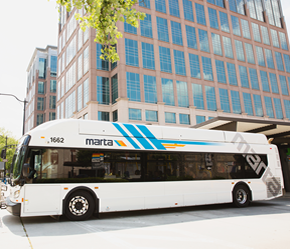 To advocate and provide safe, multi-modal transit services that advance prosperity, connectivity and equity for a more livable region.